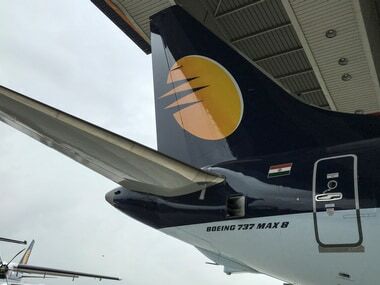 New Delhi: The government on Monday said that it was reviewing airlines' decision to charge passengers for any of the seats selected at the time of web check-in to ascertain whether the move is in compliance with existing rules. No-frills airline IndiGo, which has a domestic market share of nearly 43 percent, has been levying charges for web check-in from 14 November . 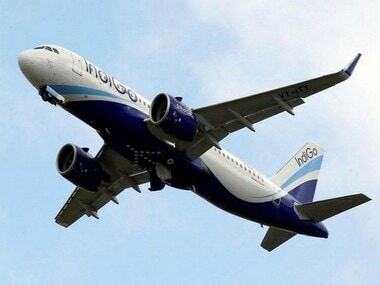 Against the backdrop of questions being raised about IndiGo's move, especially on social media, the Ministry of Civil Aviation (MoCA) has said that it would review the decision. The ministry has noted that airlines are now charging for web check-in for all seats. "We are reviewing this fees to see whether they fall within the unbundled pricing framework," it added. It could not immediately be ascertained whether other budget carriers have also revised their policies for web check-in. 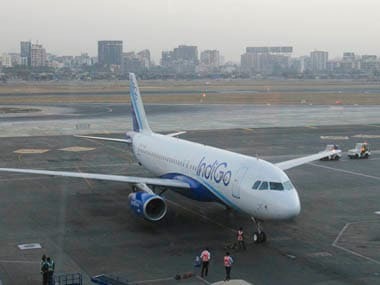 Under IndiGo's revised policy, all seats are chargeable for web check-in. "Alternatively you may check-in at the airport for free. 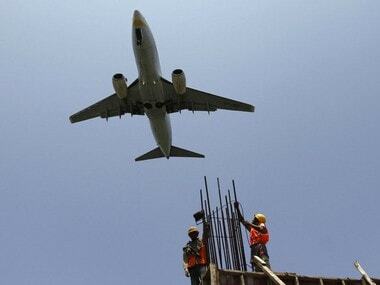 Seats will be assigned as per the availability," the airline had said. By way of web check-in, passengers verify their presence on a flight online and seats can also be chosen. Grappling with spiralling operational costs, airlines have been looking at ways to increase their revenues from ancillary services. 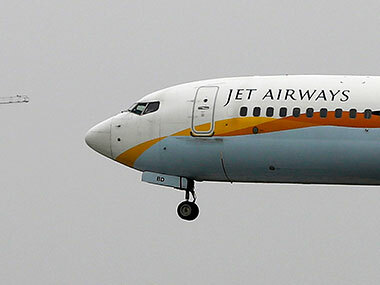 In the latest September quarter, all the three listed carriers – IndiGo, SpiceJet and Jet Airways – were in the red. IndiGo reported a loss at Rs 651 crore in the three months ended September, mainly impacted by high fuel cost and rupee depreciation.